London Cushion Company – Re-upholstery Specialists in South West London, Battersea. Made to Measure Curtains & Blackout Roman Blinds. Bespoke Furniture Maker in South West London. Upholstery & Reupholstery specialists In Battersea. Sofa Cushions, Cushion Covers, Inner Pads. Blackout Curtains & Bespoke Blinds. Handmade Cushions & Feather Cushion Pads. London Cushion Company – Reupholstery workshop in Clapham. Tie-on Chair and Sofa Covers, a Skirted Valance, Pleated Piped and Pleated Unpiped, Luxury Tailored Covers. Made to Measure Curtains, Electric Curtain Tracks, Bespoke Pelments, Poles, Curtain Tassels and Trimmings. 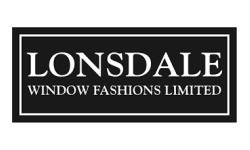 Custom Made Roman, Venetian, Electric Roller Blinds, Powered Shades, Shutters, Blind and Curtain Fitting Service. Sofa, Chair, Armchair, Headboard, Ottoman, Footstool Reupholstery, Furniture Restoration, Wall Upholstery. Electric Curtain Track, Motorised Blind, Bespoke Poles and Pelmets, Upholstered Wall Panel Tiles. Sofa Replacement, Scatter, Floor, Outdoor, Bench, Armchair, Window Bay Seat Cushion Covers, Inner Pads. 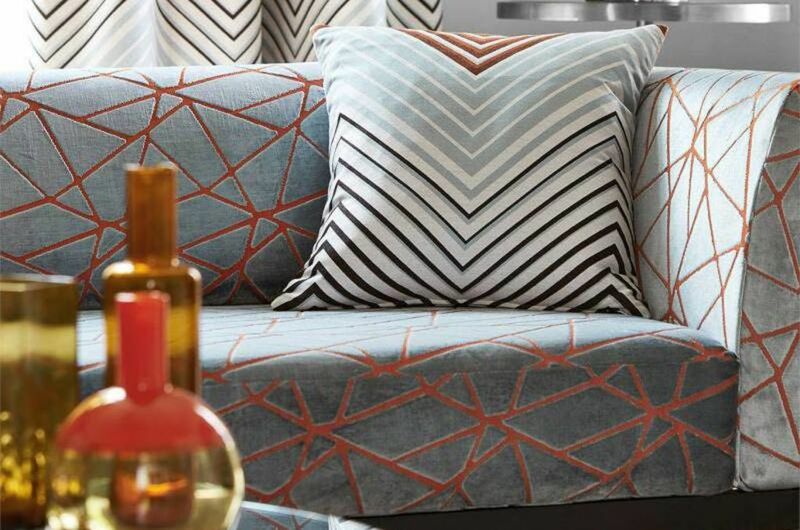 London Cushion Company (LCC) was founded by soft furnishing experts Material Concepts – one of London’s leading independent furnishing companies. LCC specialises in upholstery and curtain fabrics, cushions, blinds, curtains, upholstery and headboards as well as soft furnishings and home décor. Our experienced team can bring a new lease of life to both traditional and modern pieces. The workshop is located in South West London on 30-32 Queenstown road, SW8 3RX. London Cushion Company’s team can visit you in your home to discuss your requirements. Our company creates beautifully designed hand-made curtains, blinds and accessories on behalf of interior designers, private clients and property developers. We are able to supply nationwide but our work is undertaken primarily in London, Surrey and Kent. We specialise in beautifully made hand sewn lined and interlined curtains, pelmets, blinds, headboards, cushions and a full range of accessories. On each project we will provide a complete measuring and fitting service. Fabric walling and tented ceilings can also be installed. The job is supervised at every stage by making personal site visits to discuss styles and any requirements and again when fitting. We are also delighted to be able to recommend Interior Designers and Architectural services. We can supply all makes of fabrics for your curtains including Romo, Colefax and Fowler, Jane Churchill, Manuel Canovas, Nina Campbell, Osborne & Little, Designers Guild, JAB, William Yeoward and GP & J Baker and many more. Our experienced team will be delighted to discuss your project with you. We offer high-quality workmanship with stunning attention to detail all at very competitive prices and quick turnaround times. Our company are also proud to offer our very own range of contemporary and traditional chairs, headboards, blinds and curtains. Material Concepts (OUR SISTER COMPANY) are suppliers and installers of Somfy, Silent Gliss, Lutron, Forest and Velux. London Cushion Company offers very best home decor, Made to Measure Curtains, Custom-made Blinds.